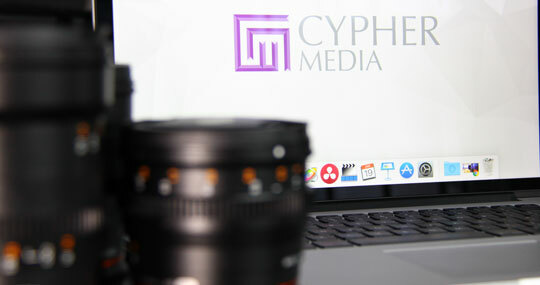 We are experts in video production, filming, editing and animation. 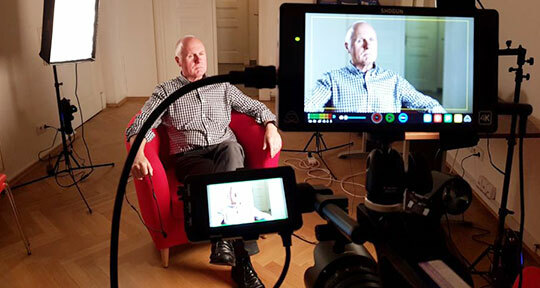 We are involved in producing all kinds of projects such as corporate training videos, scripted dramas, internal communications and corporate interviews. If you have something else in mind then let us know and we'd be happy to help. 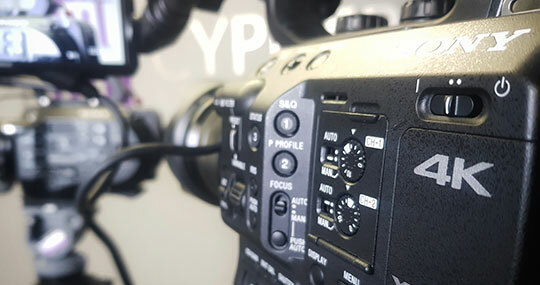 Our in-house range of Sony HD and 4K cameras offer optimum broadcast-quality images and our sound and lighting kits are versatile enough for any scenario. We also have a portable green-screen that can be used to add something extra to your videos. We have a combination of in-house and portable editing suites running Final Cut Pro which means you can either come to our office or we can come to you. The majority of our editing sign off is done remotely, we can share previews and edits of your video material using secure file sharing services such as Amazon S3 and Dropbox. 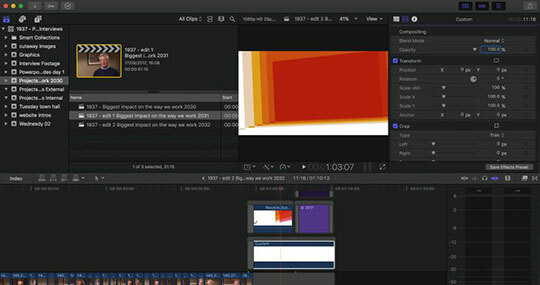 Using Adobe and Final Cut Pro software we create bespoke, compelling animations. We produce 2D & 3D motion graphics, character animation and typographic explainer videos.